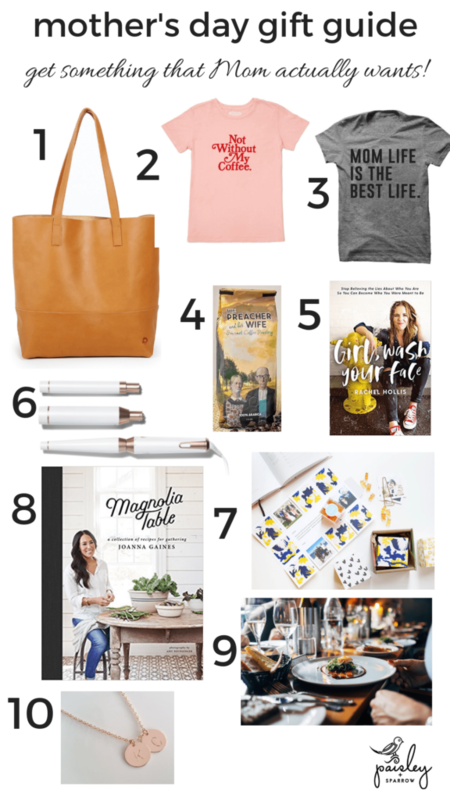 If you’re in a bind and haven’t bought a gift yet (or want to forward this on your husband wink wink), here’s a few ideas for you. And bonus, some of these can be found on Amazon Prime so you can get them in time! this post does include affiliate links and i do make a small commission for products purchased using some of the links in this post at no cost to you. thank you for supporting paisley + sparrow, making the content you see on this blog possible. If you didn’t get one when they were in my shop, you can still get them from ABLE. Trust me, any mom of any age will LOVE one of these beauties. I own this tee and loveit! It’s super soft, a fun springy color and I’m always getting compliments on it. 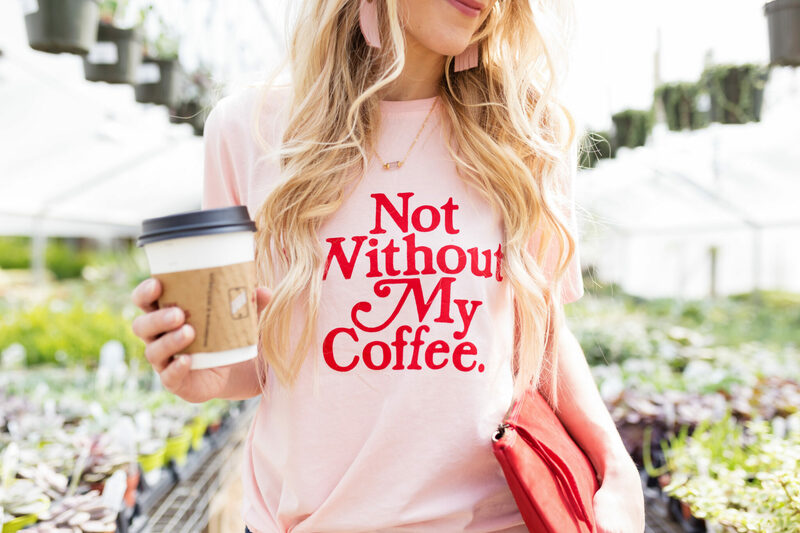 Get it for any mama who loves her coffee. Is the mama you’re shopping for not a fan of coffee? 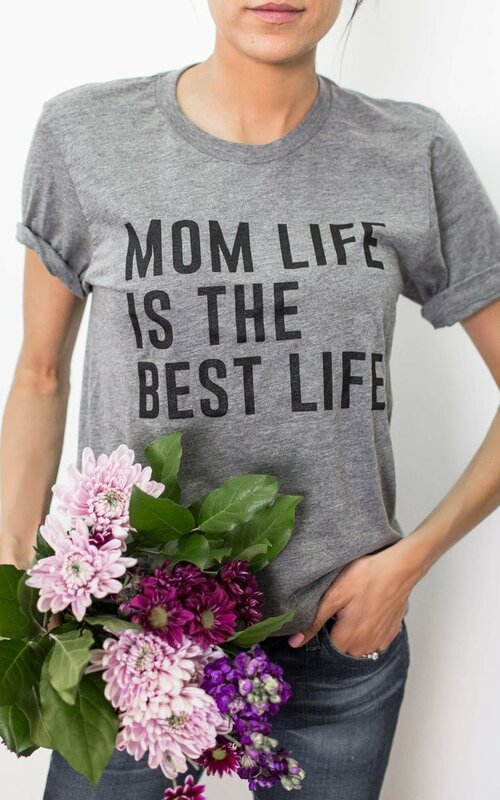 This super popular “Mom Life is the Best Life” is one she’ll wear proudly (except maybe not on the days full of tempter tantrums…wink!). I was sent a pound of this amazing coffee to try out and I loved it!! The best thing of all is it supports a pastor and his family who live in Wisconsin. In their “Crazy Faith” coffee it also shares stories of amazing people doing amazing things inside the bag of beans. 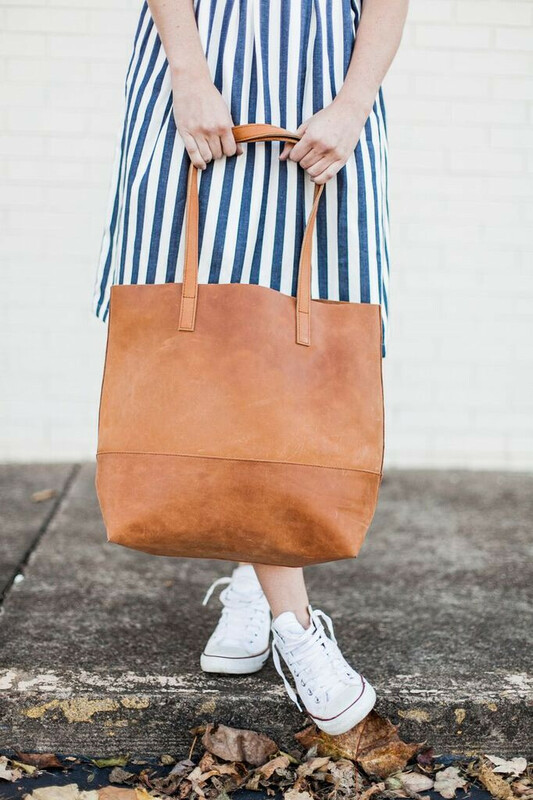 This is a great option to pair with the coffee tee and a perfect way to shop small. I finished reading this book last weekend and loved it all. 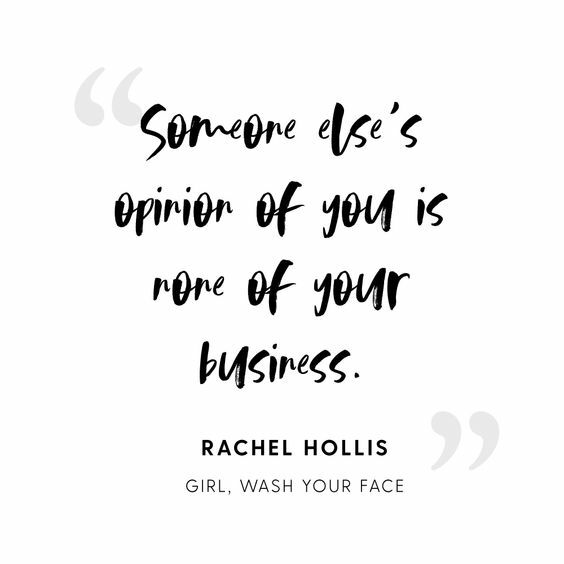 I really love books that have ways to apply what the author is sharing about in your daily life and is also inspirational. This book was BOTH! I highly recommend it any mom (or woman, for that matter)! Really like your mom (or wife?)? Get her the T3 Whirl Trio. It’s an investment piece but the mama in your life will LOVE it! Greetabl is my new favorite way to show someone you love them! 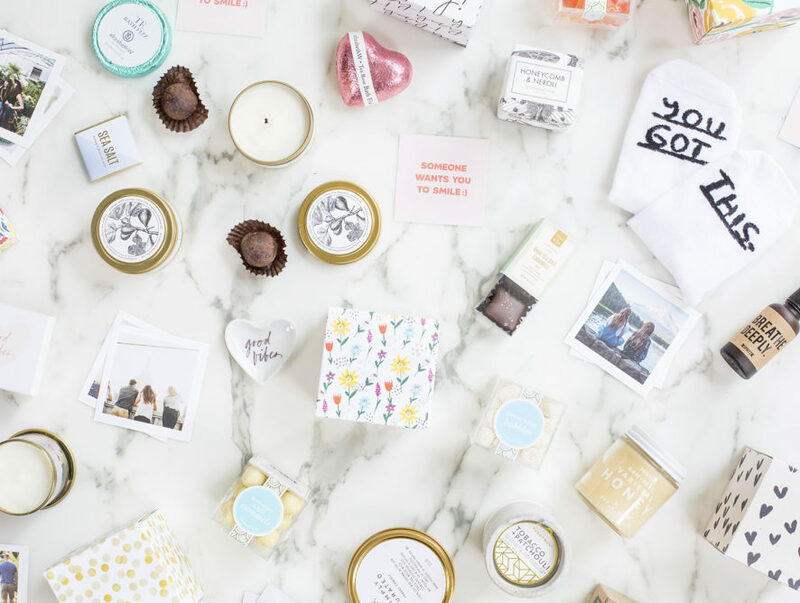 It’s an adorable box filled with goodies you pick out (think candles, candy, lipstick, bath bubbles, etc) and when they unwrap it they’ll see photos that you upload specific for them and a personal message. It’s seriously the best! Whether you cook or take her somewhere nice, any mom would appreciate someone else cooking (AND cleaning) for a night!